Jack Cochrane did everything he could to get a job, before finally pleading to his Congressman for help. 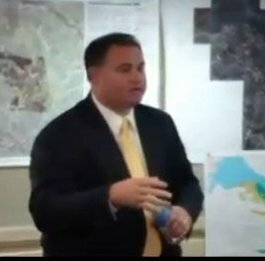 Frank Guinta promised 4 times to "personally help" Cochrane, then blew him off while Cochrane lost his home and his daughter. Visit the Barrington Democrats.